Senate Finance Committee Chairman, Orin Hatch (R-Utah), and Ranking Member, Ron Wyden (D-Ore), are confident that ICD-10 will be implemented this year after reading the report released on Feb. 6th by the Government Accountability Office (GAO). The Center for Medicare & Medicaid Services (CMS) is ready to upgrade to the next level of coding. 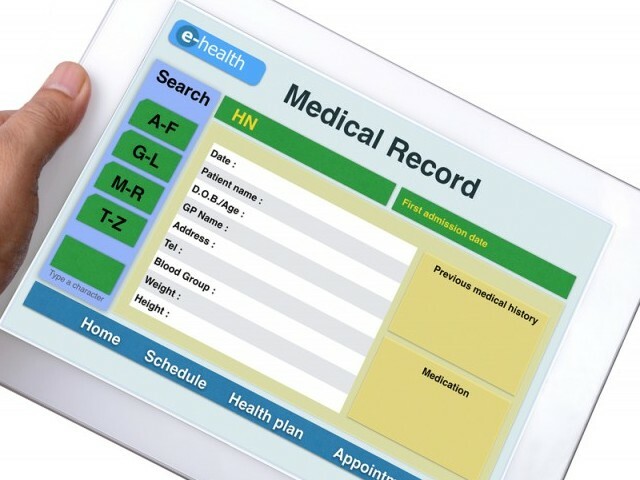 According to Hatch, "the transition to the new system will streamline the management of healthcare records and improve patient care." He does not foresee any issues for why there would be a delay past the October deadline. The CMS reported to the GAO that it has finished all ICD-10 related changes to its Medicare payment systems, and that Medicaid agencies also have reported that they are ready for the change. The CMS has developed a series of tools, such as in-person training sessions, teleconferences, educational materials, and monitoring the readiness of providers and payers for the transition to ICD-10.